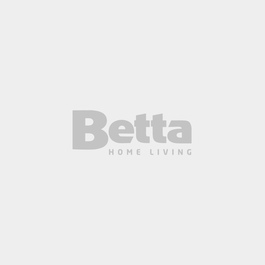 Barrel Vacuums | Betta Home Living! Barrel vacuums are the traditionally designed units. All models offer outstanding suction and secure dust collection to make them as allergy-friendly as possible.